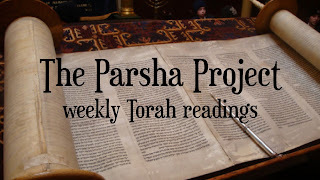 New to The Restoration App: a link to The Parsha Project. My friend, Aaron Trank (formerly of Jews For Jesus), built a website where you can read the weekly Torah portions every week throughout the year. It's called The Parsha Project and it is, in part, a tribute to his brother Sean Trank who died of lung cancer in 2014. Sean made amazing videos for each Torah portion called "Parsha in 60 seconds" and along with the reading for each Torah portion you will find Sean's amazing videos. 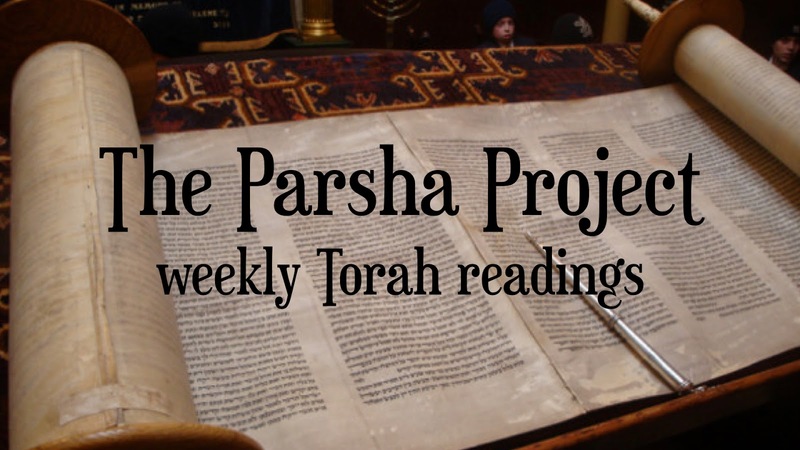 You can use the link in the Restoration App or follow along at http://www.parsha.co. 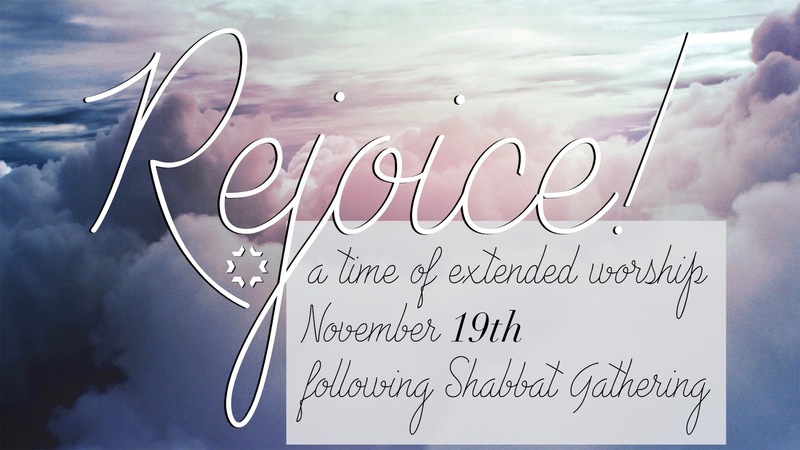 Join us for an extended time of worship following our Shabbat Gathering on Saturday, November 19th. We REJOICE in Yeshua and all that God has done for us! Join us on Monday, October 24th, at 1pm for a once a year service where we celebrate the last day of Sukkot (Shimini Atzeret) and find joy in the Scriptures that God has given us (Simchat Torah). At Restoration in Seattle we combine these two great days and have a special service to close the fall holiday season. You don't want to miss this special day! 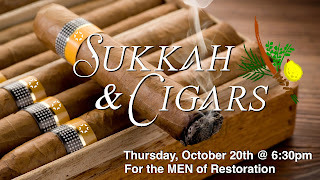 Fella's, join us tonight at Restoration in our congregational Sukkah for the best event of the year...Sukkah & Cigars. Bring $5 for pizza and drinks and a cigar! We start at 6:30pm and have a separate covered area in case of rain. Hopefully we will see you tonight! Awesome first day of Sukkot "picnic"!! What a great "picnic" to start the festival of Sukkot. All though we had to move inside because of the late October weather we sure had a fantastic time. So many of you brought amazing food (and a ton of it) and it was a wonderful celebration. I am so proud to call Restoration my community and family. Thank you to all who helped set up and break down. Thank you all of you who brought food. And thank you for showing up for this appointed festival of Adonai. Can't wait to see you all on Saturday and again for our closing Sukkot service on Monday, the 24th. We have an outstanding community of wonderful, faithful, loving, serving and God honoring people. Job well done fam! As most of you know a second, perhaps more serious and powerful, storm is supposed to hit Seattle on Saturday afternoon (Oct. 15). We are watching the storm and power outages around the city. 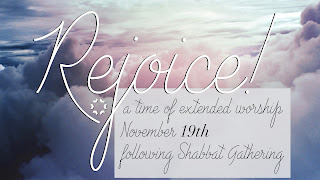 As of tonight (Friday) our Shabbat Gathering will go on as planned. Watch our website, Facebook and Instagram for updates on the storm and service.